The Trio is permanent invited to the Bucharest International Contemporary Music Festival, which take place every year, in May. Also it is taken part of many international festivals like East - Vest Amsterdam (1991); Contemporary Music Festival - Huddersfield (1993); Nueva Musica - Bogota (1993); Musicarama - Hong- Kong (1995); Piano Plus Festival - Bamberg and Zeit fur Neue Musik - Bayreuth (2001); George Enescu Festival – Bucharest (2003, 2007), Culture Escape - Switzerland (2007), Stockholm New Music - Sweden (2008), Cracovia New Music Festival - Poland (2008). Trio Contraste was awarded with Romanian Composers Union Prize (1986) and few years later, in 1990 it had a Stipendienpreis in Darmstadt- Germany. One of its members - Ion Bogdan Ştefănescu - took also The Romanian Composers Union Prize, in 2007, for his solo activity. It was for the first time in the Composers Union history, when the prize goes to an interpret. 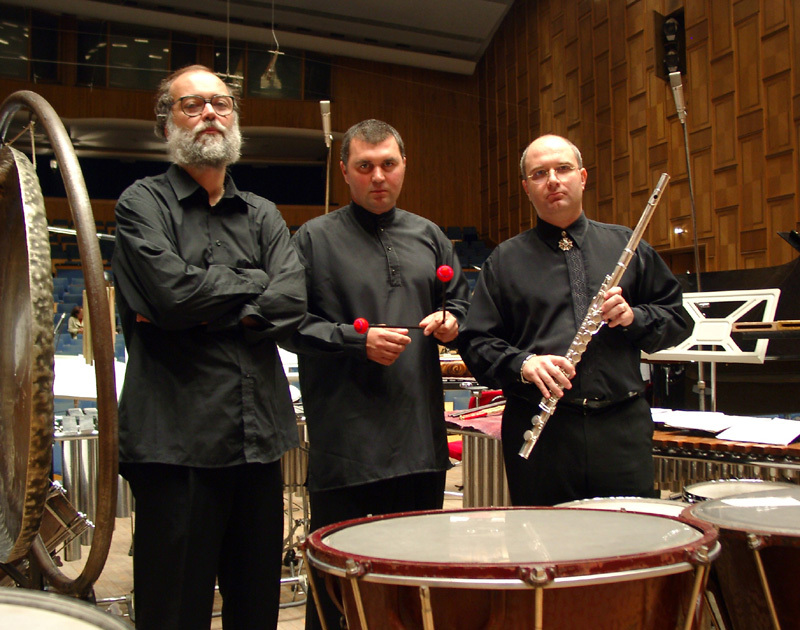 Also, in the same year 2007, Trio Contraste became Solo Trio of Banatul Philharmonic, Timişoara.